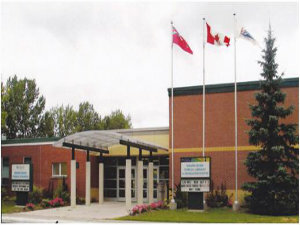 Lambton Shores has many schools to fit your needs. College, Public, Catholic, French etc. Click here for more information on schools in the area.